Vandy Vape KENSEI 24 RTA Tank the flavor master. 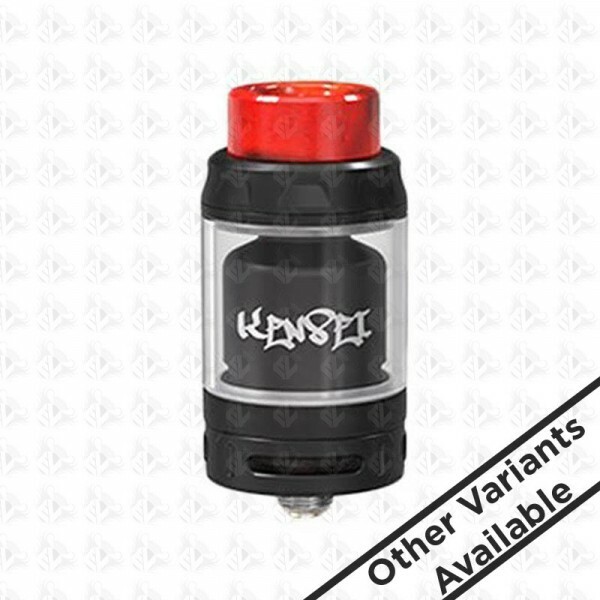 Kensei 24 RTA is the next revilization of the beloved vandy vape. Integrating an impressive highly advanced dual coil version in 24mm diameter. 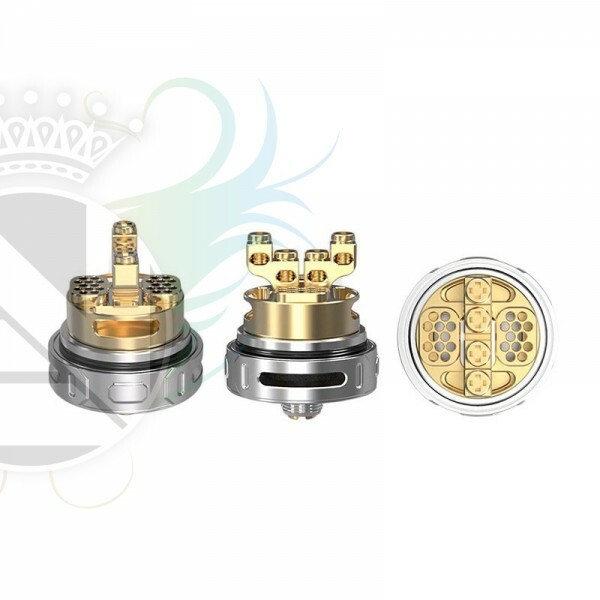 Kensei RTA adopts a highly intuitive bottom honeycomb airflow system with 12 holes on each side, you will enjoy brilliant and unrivaled flavor. The liquid capacity can be easily increased by simply replacing the regular pyrex glass tube with a bubble glass with increasing the overall full flavor delivery. • Color: Matte Black, SS, Gold, Rainbow, Blue. • 1x 510 delrin drip tip.